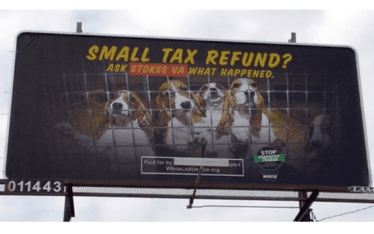 Following a WCW campaign and letters from over 55,000 taxpayers, Republicans and Democrats in Congress are holding theEnvironmental Protection Agency’s (EPA) accountable for torturing animals in useless experiments that three-quarters of voters oppose. 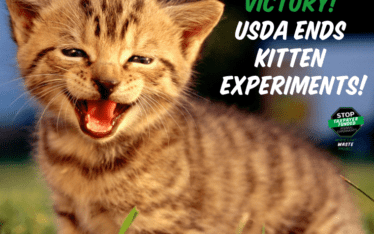 We are concerned about reports that the EPA’s National Health and Environmental Effects Research Laboratory (NHEERL) is using an estimated 20,000 animals each year for questionable testing. Recently-published experiments by EPA’s NHEERL show that lab animals were fed lard and coconut oil, then forced to breathe diesel exhaust, ozone, and smog, electrocuted, and ultimately killed. These tests likely cost taxpayers millions of dollars each year, and their relevance to humans, as EPA has often acknowledged, is dubious at best. 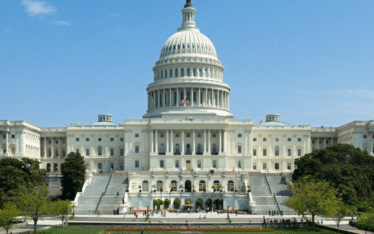 The letter coincides with the House of Representatives recently voting to urge the EPA to reduce in-house animal tests at NHEERL and other facilities following discussions with WCW. If you haven’t yet, tell the EPA and Congress to dump toxic waste on animal testing! to protect not to keep them away from affection until they die ! As a taxpayer I do NOT want this Inhuman & Horrid acts to continue. Please STOP!! This is inhumane an needs to stop!!!! What are we skumbag’s like china an other countries that abuse animal’s????!!!! !